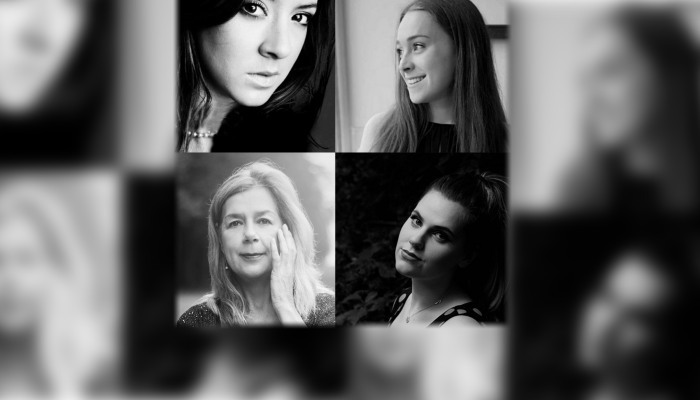 Popular local musician Richard George joins forces with 4 wonderful sopranos for a unique and exciting evening of song and piano. 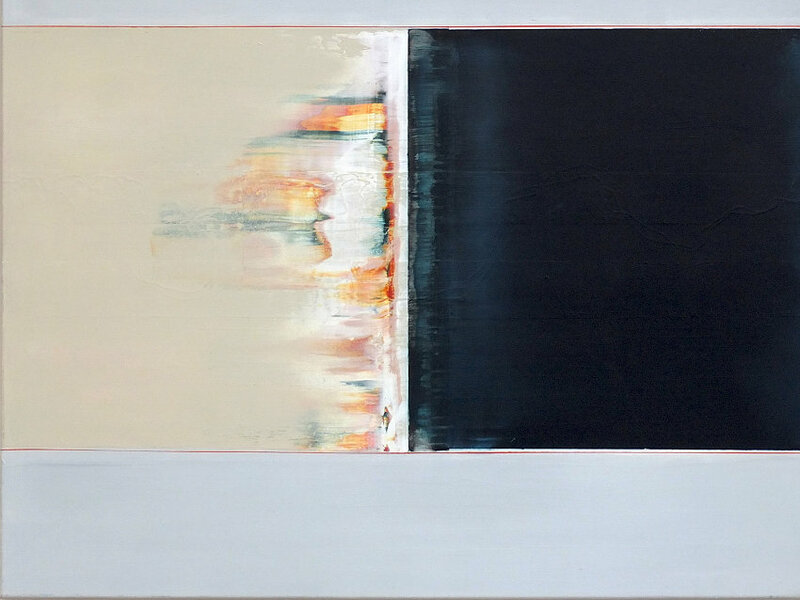 This recital will feature and premiere a complete performance of ‘Colour is Life’, the new album composed by Richard and performed this evening by Rosie Tuck with Richard at the piano. The set of nine songs explore the power and significance of colour in our lives through a wide range of genre, from jazz to classical to pop to salsa; something for everyone! The first half of the concert will comprise of an eclectic range of traditional and contemporary song from the world of music theatre and opera and performed by all 4 soloists. Maria Jagusz has performed as an operatic soloist for leading opera companies in the U.K. and Europe, working alongside artists such as Carreras, Domingo and Dame Kiri Te Kanawa. 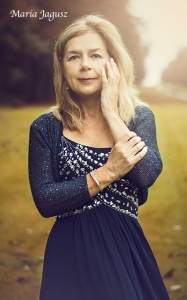 In 2010 she was awarded honorary chairman of the Silurian Consort for her contribution to music in the Cotswolds. 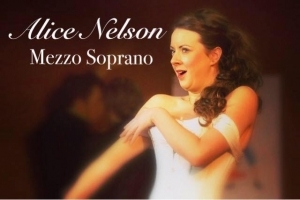 As a graduate of The Royal Northern College of Music, Alice Nelson has performed the role of Carmen at The Playhouse in Cheltenham to great critical acclaim. Alice has performed for Longborough Festival Opera in a range of operas including Les Miserables and Madam Butterfly. She has made multiple concert platform appearances throughout the UK. Another student of Maria Jagusz, Rosie Tuck has been a member of the National Youth Choir of Great Britain, performing in many prestigious venues around the country. 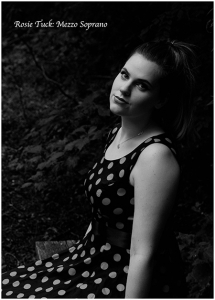 Rosie is currently studying English Literature at Cardiff University; she later hopes to continue her singing career with a masters degree in Vocal Studies. 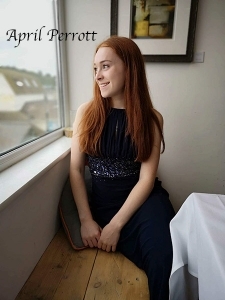 April Perrott is a member of numerous choirs including the award-winning Beauregard Youth Choir and the National Youth Choir of Great Britain. 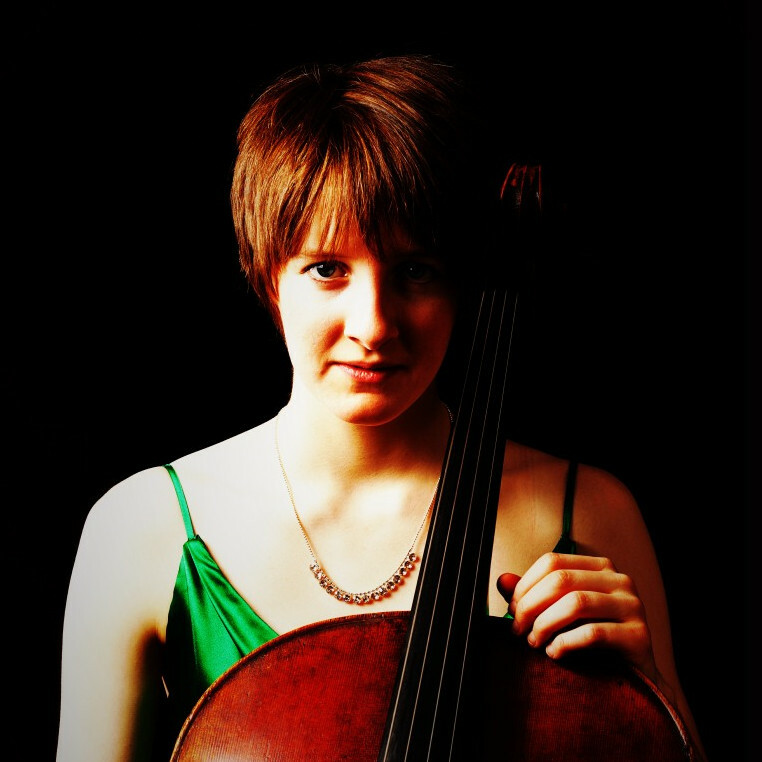 In 2018 April was awarded the title of Rotary Gloucestershire Young Musician of the Year as well as the Elizabeth Webster Cup for ‘Outstanding Contribution to the Arts in Cheltenham’ from Cheltenham Arts Council. In 2017 April was runner up for The Keith Nutland Memorial Award. 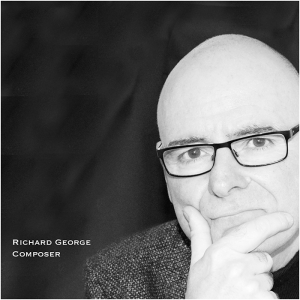 Richard George is this evening presenting his 3rd studio album ‘Colour is Life’, his first for piano and voice. 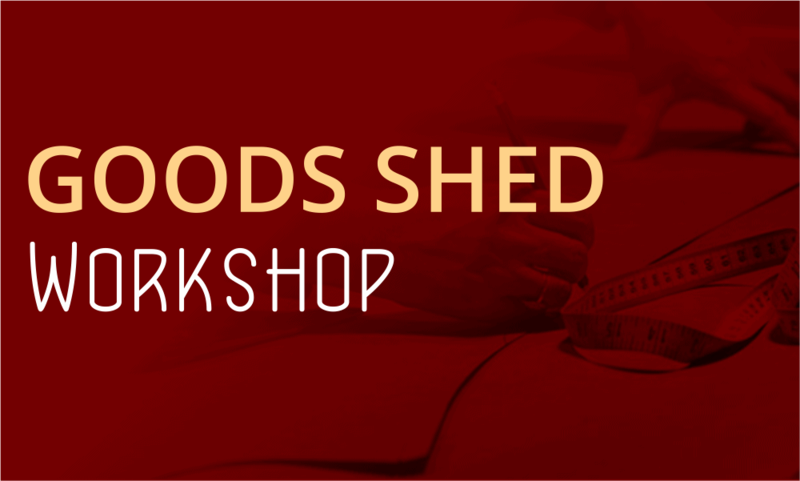 Richard has been a career teacher with numerous associated accolades to his name, including winner of BBC Secondary School Choir of the Year and First prize in the Barclays Music Theatre Awards. As a composer, this is now his time.